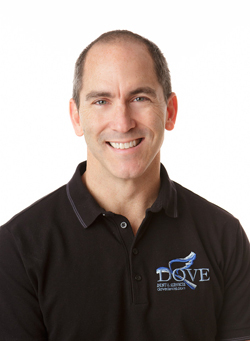 Dr. David Dove began treating patients in 1997. 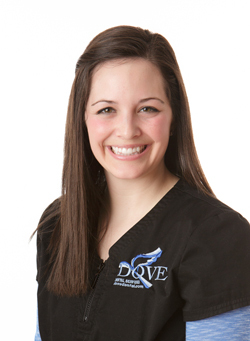 Dr. Dove not only enjoys the professional side of his practice, but the personal side as well. As he was born and raised in Mt. 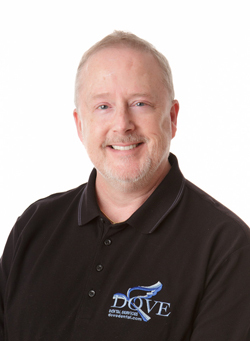 Vernon, he deeply enjoys building lasting relationships with his patients extending most often to the entire family. 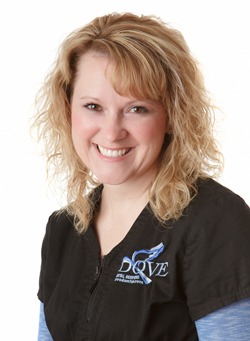 Dr. Dove is never more satisfied than when a patient walks in with pain and leaves with a smile. 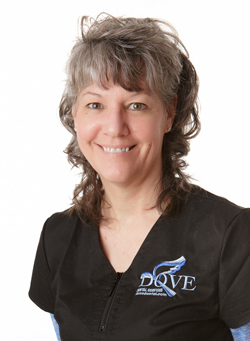 Pam has been a hygienist with Dove Dental Services for over 20 years. She resides in Loudonville, but as proven by her years of service, Pam has many established friendships in and around Mt. Vernon. 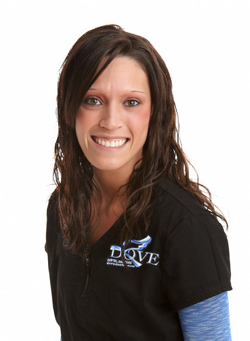 Pam enjoys staying in touch with her patients while providing them with a clean, healthy smile.